Her voice is like no other. Her songs provide true worship for those after God’s heart and energetic praise that will keep you uplifted. “My passion is leading God’s people into His presence”- Cassandra. 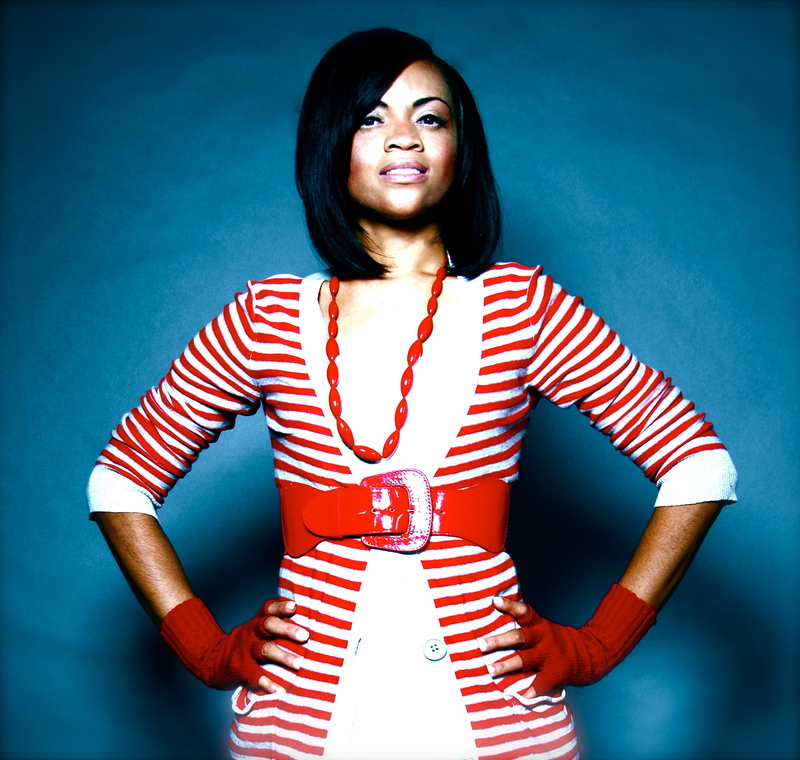 Her motivational music encourages the discouraged to rejoice and be glad. Cleveland native Cassandra has ministered across the nation before thousands and desires to share her gift worldwide. She was born and raised in Cleveland OH. Singing since she was three, this psalmist comes from a long line of singers going back several generations in her family. Throughout her youth, she was involved in different choirs and even played the cello for some years. It was in college where Cassandra became serious about her God given vocal talent and decided to take vocal training to strengthen her gift. 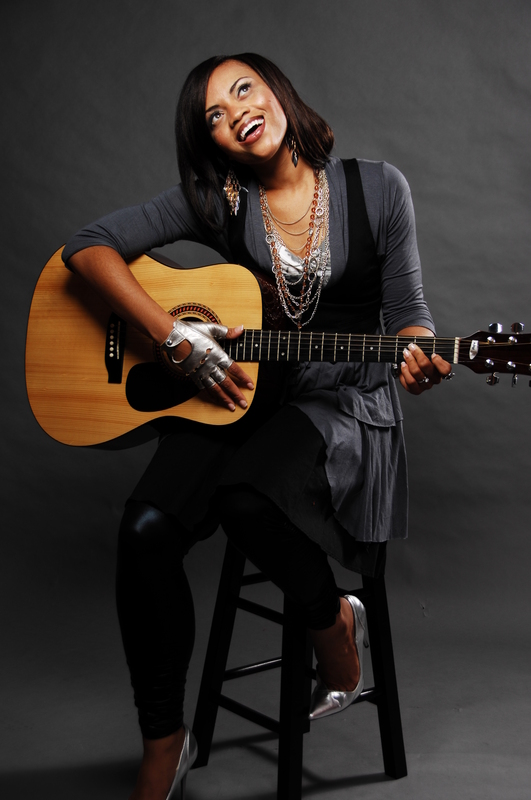 Since then, she has blossomed into an anointed worship leader, gifted song writer, stage and screen actress and musician (guitar). She released her first single “Love you for you” in 2005 which spear headed her first album “This Walk: Chapter 1” in 2006. A second single (but first CCM production) entitled “Background” was released with Urgency Records in 2009. 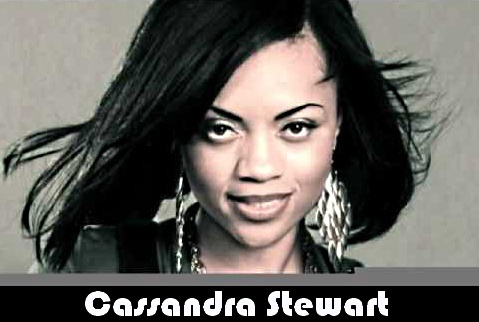 After a few years ministering as a worship leader (and with other Christian groups and solo artists) Cassandra has come back to release a third (pop) single “Come Alive“. Staying true to her simple yet impacting sound, Come Alive sends a strong message to the listener, that you can overcome any adversity when you stand on God’s word, and that’s when a believer truly comes alive.